WASHINGTON (Reuters) - A federal grand jury in Detroit on Thursday indicted four managers at Volkswagen AG's (VOWG_p.DE) luxury Audi unit as part of the U.S. government's investigation into the German automaker's diesel emissions cheating scandal, according to court documents. VW admitted in September 2015 to secretly installing software in nearly 500,000 U.S. vehicles to cheat government exhaust emissions tests and pleaded guilty in 2017 to felony charges. In total, 13 people have been charged in the United States, including the four Audi managers. Managers Richard Bauder, Axel Eiser, Stefan Knirsch and Carsten Nagel all worked in Audi's engine development division in Germany. Bauder was head of Audi's Diesel Engine Development department. A Justice Department spokesman said none are in custody. All are believed to be in Germany. Lawyers for the four could not immediately be identified. The government previously indicted one former Audi manager in July 2017, Giovanni Pamio. The new indictment is a significant expansion of the government's criminal probe. The four managers are charged in a 12-count indictment with conspiring to evade U.S. emissions standards in diesel vehicles sold in the United States with 3.0-liter engines. The vehicles include the 2009-2015 Audi Q7 vehicles as well as other Q5, A6, A7 and A8 diesel models and VW Touareg vehicles. They are accused of wire fraud, violating the Clean Air Act and conspiracy. Volkswagen spokesman Pietro Zollino said the company continues "to cooperate with investigations by the Department of Justice into the conduct of individuals. It would not be appropriate to comment on individual cases." 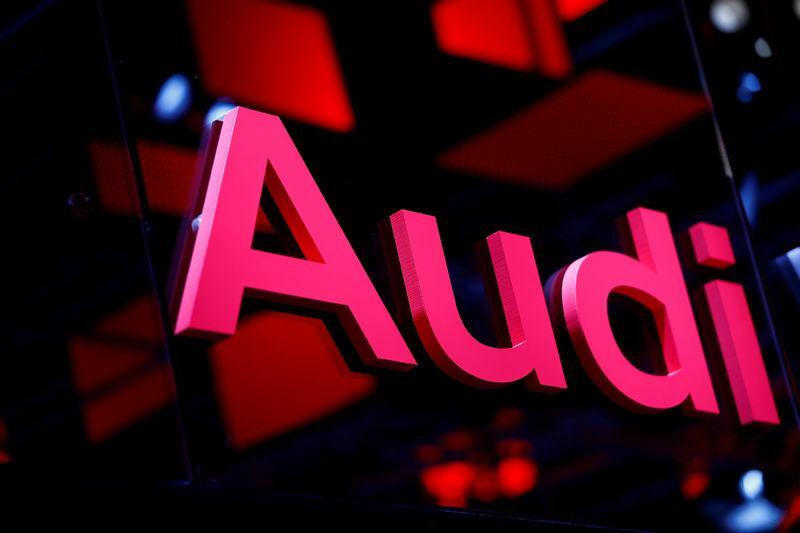 The indictment said the Audi managers realized they could not meet U.S. pollution standards given design constraints by Audi "including the need for a large trunk and high-end sound system." Audi engineers told Bauder in 2008 that unless the tank was larger "Audi had to cheat to pass U.S. emissions tests" and ensure that drivers could go 10,000 miles between dealer service visits, the indictment said. U.S. prosecutors previously charged former VW Chief Executive Officer Martin Winterkorn, who remains in Germany. Two other former VW executives have pleaded guilty in the investigation and are in prison. Germany does not typically extradite its citizens for prosecution in U.S. courts. Former Audi Chief Executive Rupert Stadler was not among those indicted. He is being investigated in Germany for his alleged role. VW in October terminated Stadler’s contract against the backdrop of a criminal investigation into whether he was involved in emissions cheating.